Are you getting ready to celebrate your child’s big day? Concerned about the costs involved with planning the perfect party? Creating a memorable party doesn’t have to mean spending a fortune. Here are 8 Ways to Save Big on Your Child’s Birthday Party. 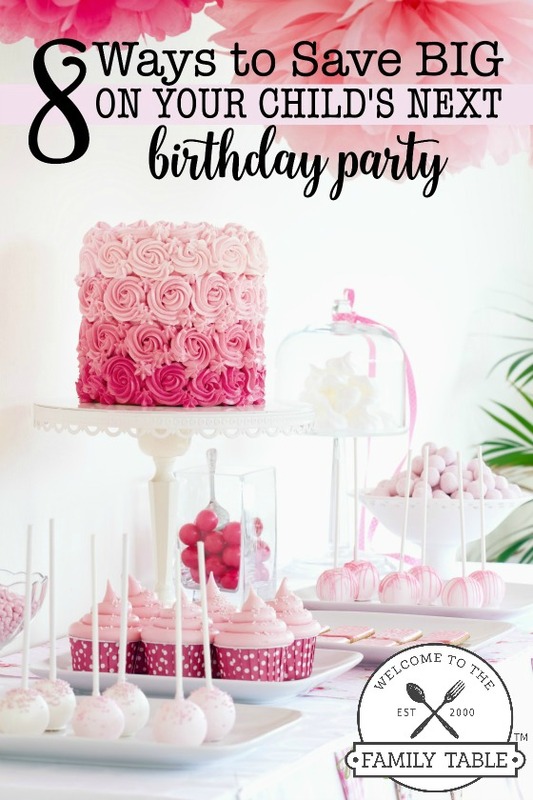 Are you looking for a fun place to host your child’s next birthday party, but want to avoid costly venues? Check out local parks or forest preserves and their picnic facilities. Typically the cost of rental is minimal and you’ll have plenty of space to spread out to play outdoor games. You may even have access to a grill or fire pit and picnic tables for lunch or dinner time. Rather than planning a traditional party, ask your child if he would like to take 2 or 3 friends to a movie, theme park or activity center instead. While the cost per ticket may be higher than a more typical party location, when you are paying for a smaller number of people, the overall expense ends up being less. Looking for a fun new place to try? Look at Groupon or other online deals for extra savings! Does your child have a favorite character that they feel must be at the party? Ask a family member or friend to dress up as the character and make a guest appearance. A costume (found online) and a little makeup and you’ll give your child a party that she’ll never forget…at much less expense that hiring someone to be at the party. Does your child’s party have an adventure theme? …Maybe Dora the Explorer or Thomas the Tank? If you plan to serve lunch at the party, consider making sack lunches. They play into your adventure theme and cost less than a catered or more extensive meal. A sandwich, chips, veggie and drink and your child’s guests will be ready for the exploration! Another way to keep the cost down is by planning the party for mid-afternoon and not serving a meal. If you plan for a couple of hours after lunch, you’ll be set for games, cake and ice cream and gifts, without the expectation that a meal will be served. 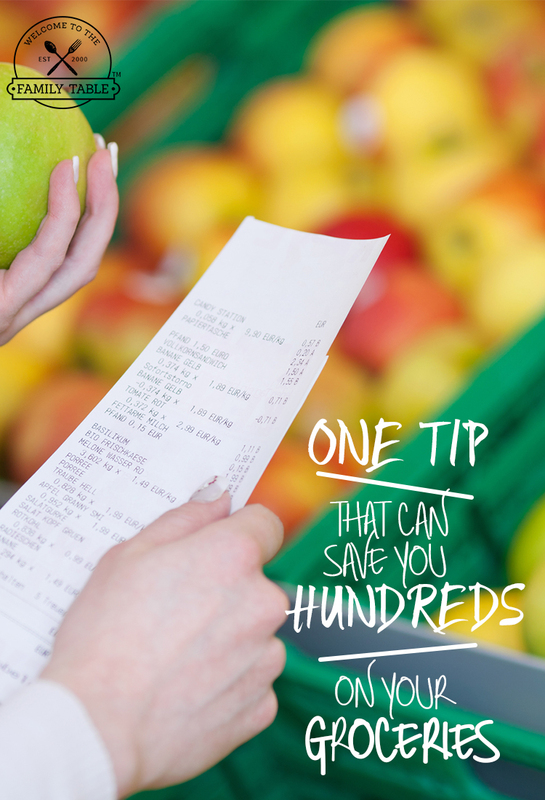 Avoiding serving lunch or dinner is one great way to cut costs. There are many ways that you can save on the decorations that you use to celebrate. By choosing less specific themes, you can avoid costly character licensed items. You can also shop online using Etsy, Amazon and more to find the perfect décor and other party supplies. 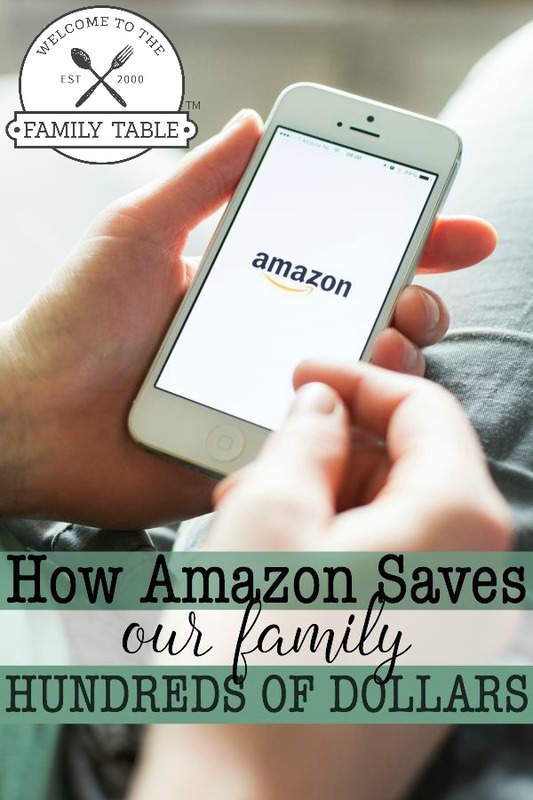 (For money saving tips, check out “How Amazon Saves our Family Hundreds of Dollars”) You may want to consider avoiding helium balloons and using balloons that you’ve blown-up instead. Balloon bouquets, while easy to fit to your theme, can be costly. As mentioned earlier, different locations can make for great savings. If you are looking to host a traditional party and don’t have the indoor space you need at home, think outside of the box about inexpensive locations. Some to try could be fitness center gyms or park district recreation centers. Of course a birthday is a big deal. You may want to find different ways to celebrate each year, however, as you look for ways to save. Maybe your family tradition can become throwing parties for the 5s and other landmarks (1, 5, 10, 15, 16, 18…) and doing a nice family dinner with cake and ice cream for each of the other years. By not hosting parties each year you can save to make those that you do memorable. Do you have other ideas about ways to save big on your child’s birthday party? Please share some of your ideas.